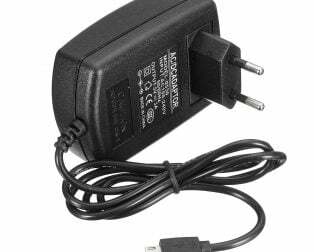 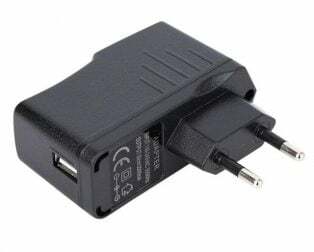 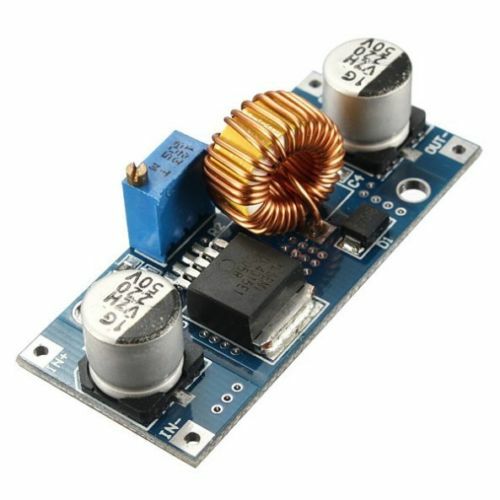 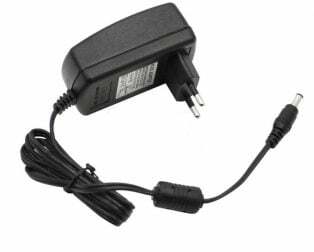 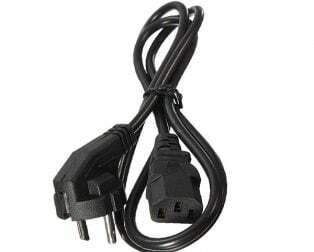 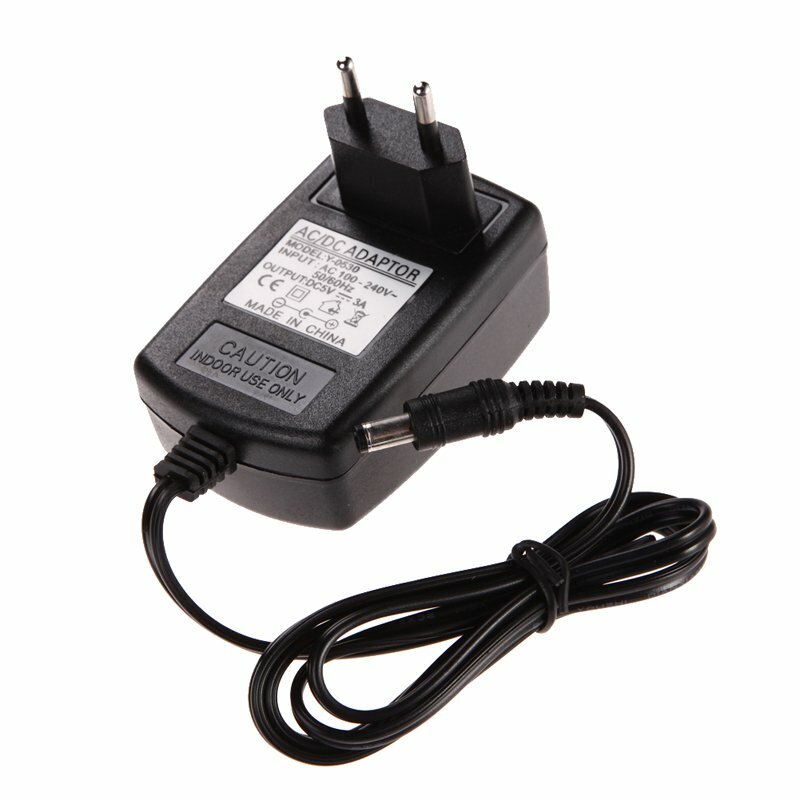 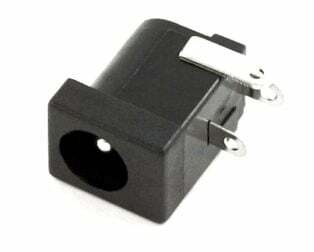 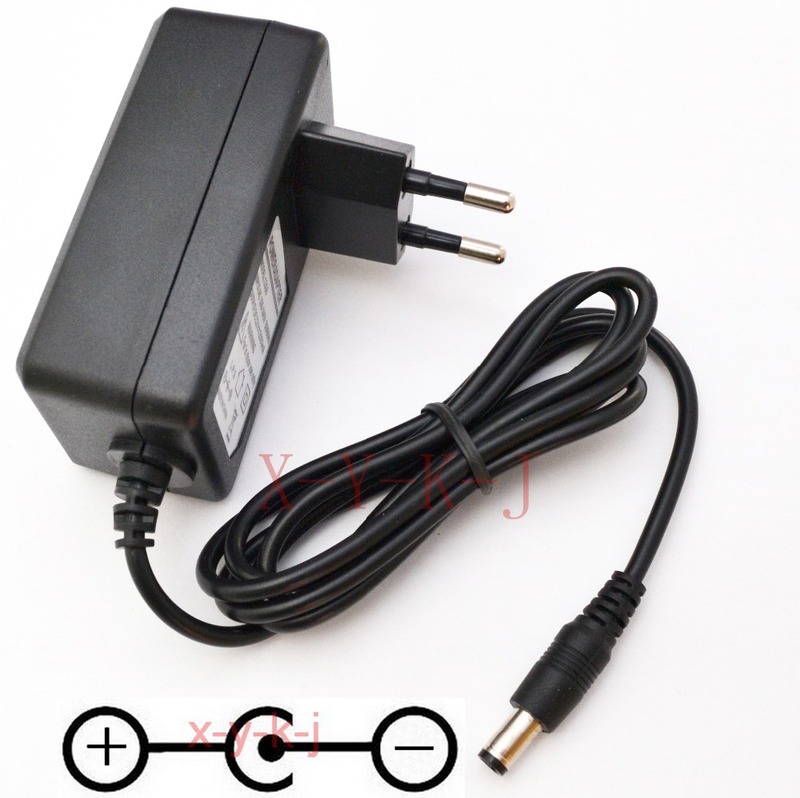 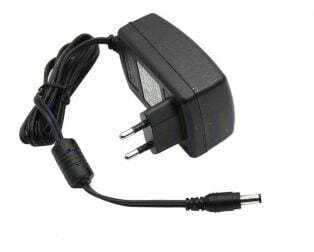 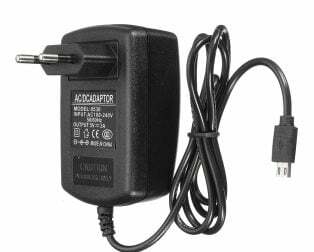 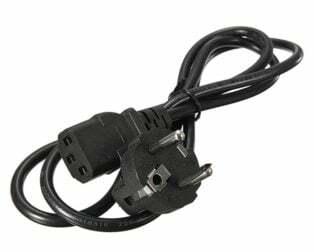 The 5V 3A AC 100-240V EU Plug DC 5.5mm Power Jack Adapter (AC to DC Converter) is a Switched mode power supply (SMPS). 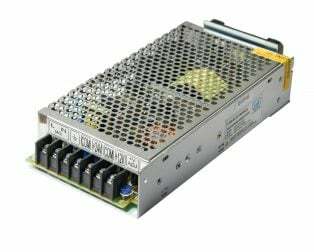 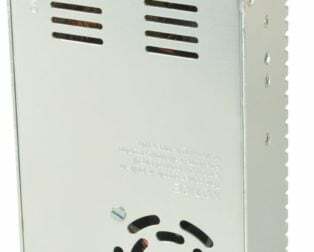 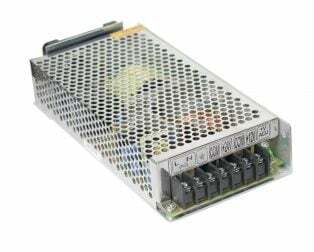 This is the advanced power supply and better than conventional ones. 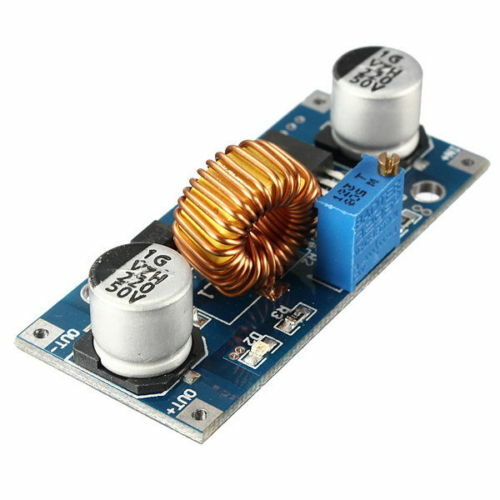 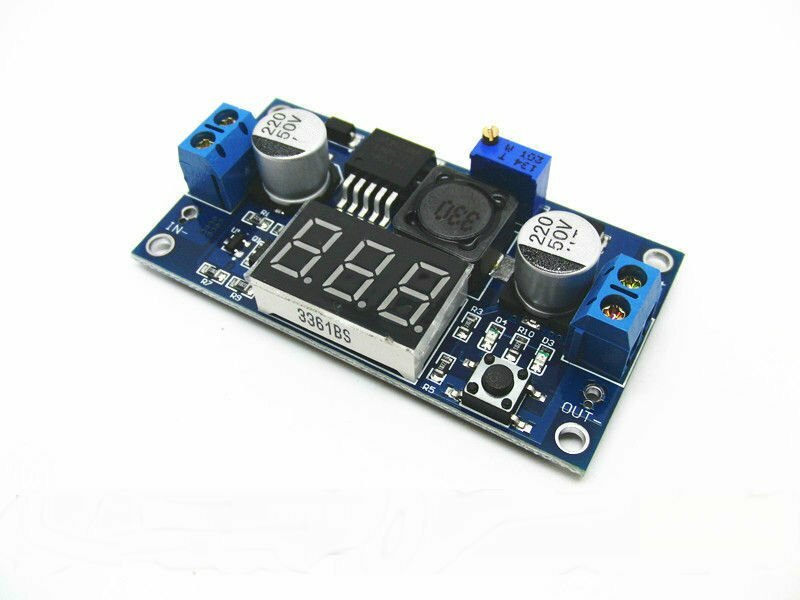 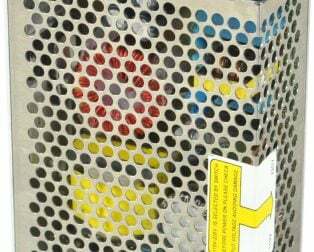 If you want low losses and stable output also you don’t want to make a rectifier, so go for SMPS. 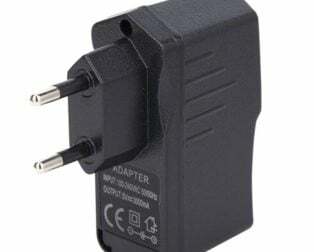 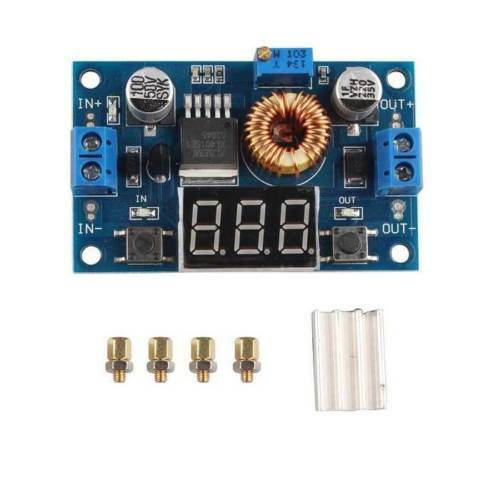 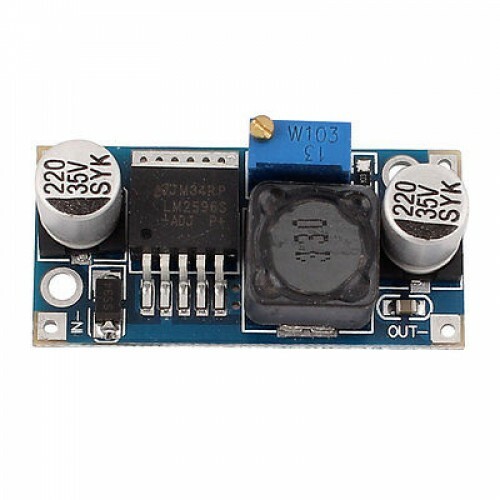 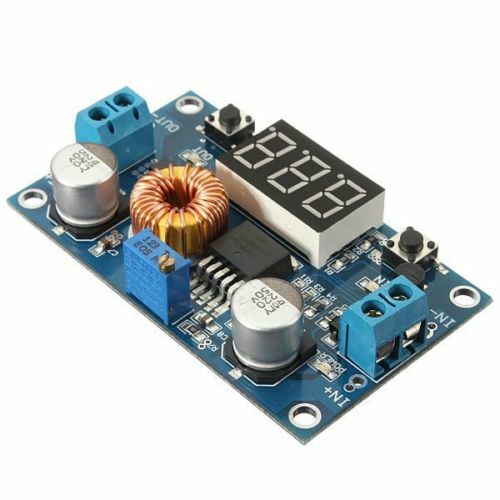 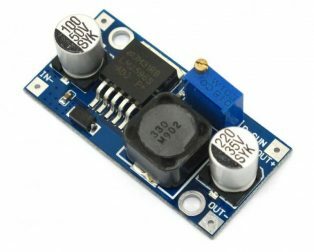 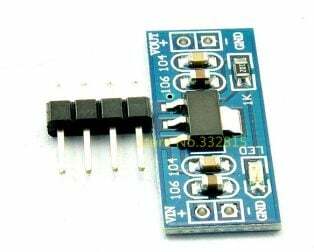 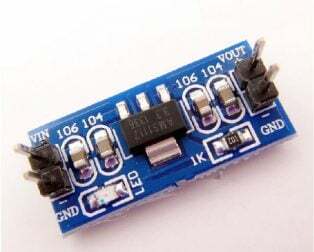 You can use this SMPS Power Adaptor – 5V/3A to power-up the Arduino UNO/Arduino MEGA, DC motors, LCD screens, DVD players, Hard Drives, Audio Gear, and most other digital devices use less than 3 Amperage. 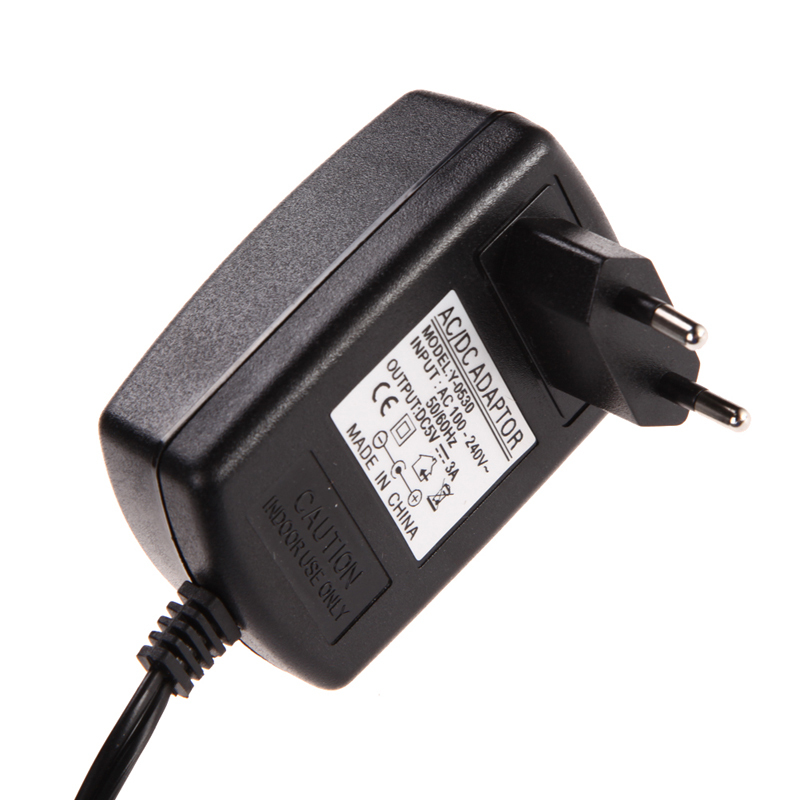 This is a high-quality AC to DC Switching Power Adapter which gives a clean regulated 5VDC output at up to 3A. 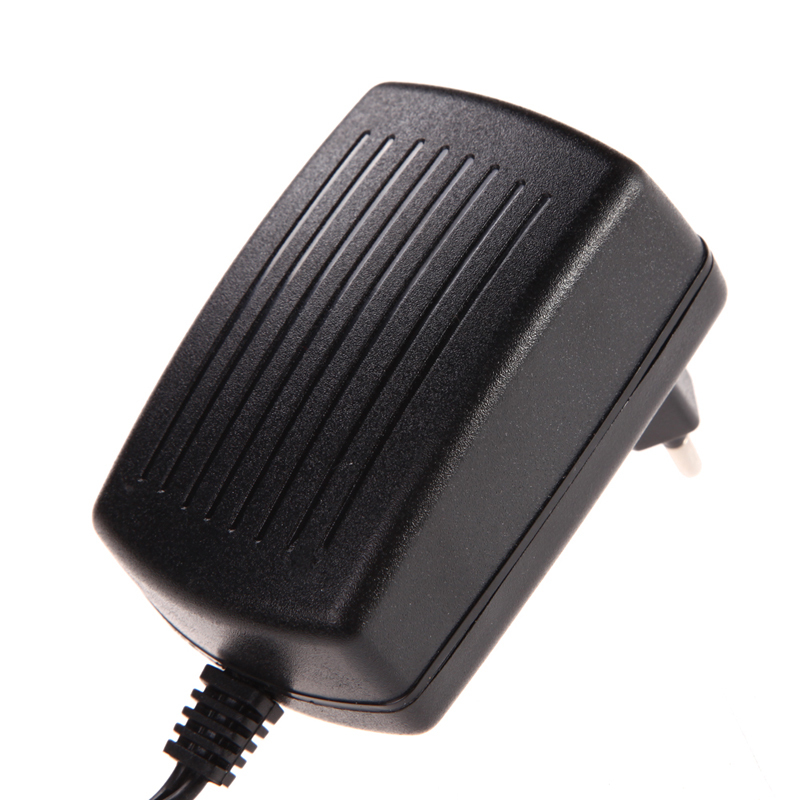 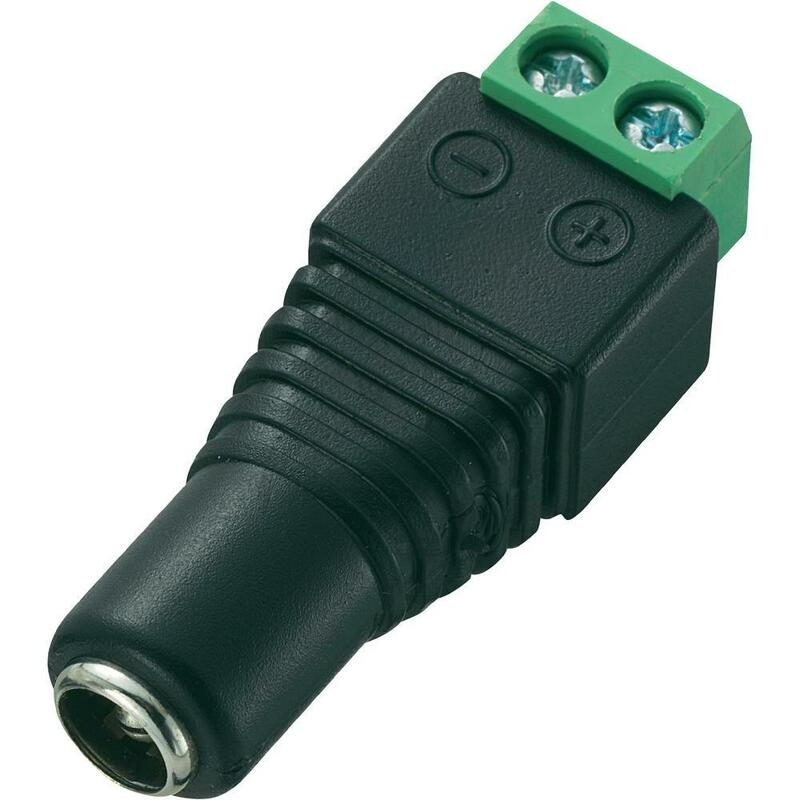 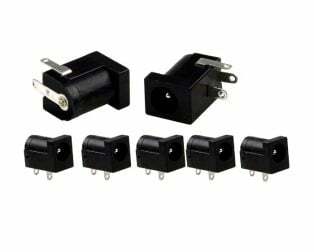 These adapter work with 240/220VAC input, allowing them to work with household supply. 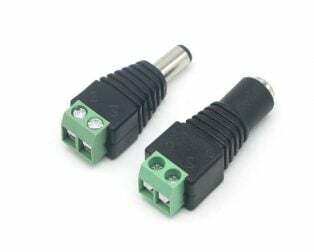 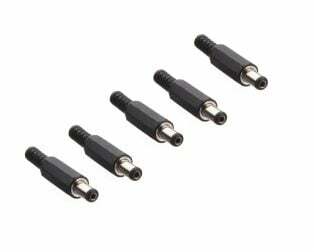 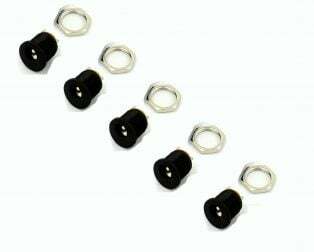 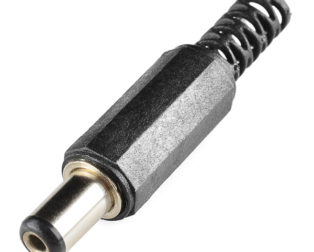 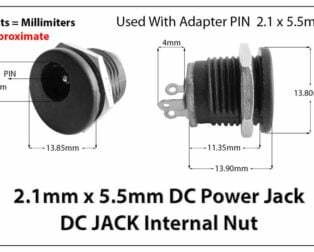 The barrel plug attached to these wall adapters are center positive with 2.1mm diameter. 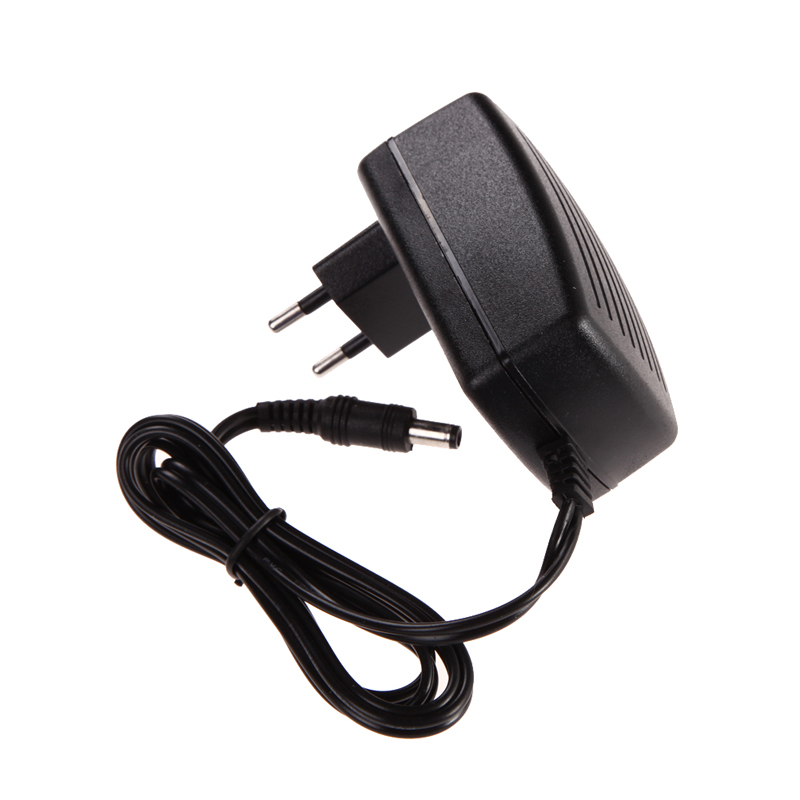 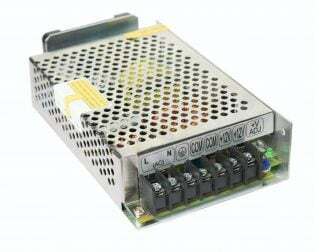 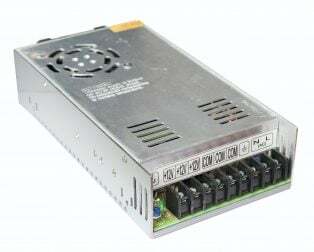 It is an AC 100~240V to DC 5V 3A Power Adapter/Buck Converter/Switching Power Supply/Transformer/Charger, Applied to the Charging equipment/Small table lamp/Router/TV Box/Mini TV etc/tablet PC/ 2.5-inch mobile hard disk/mobile DVD/Power Tools etc.